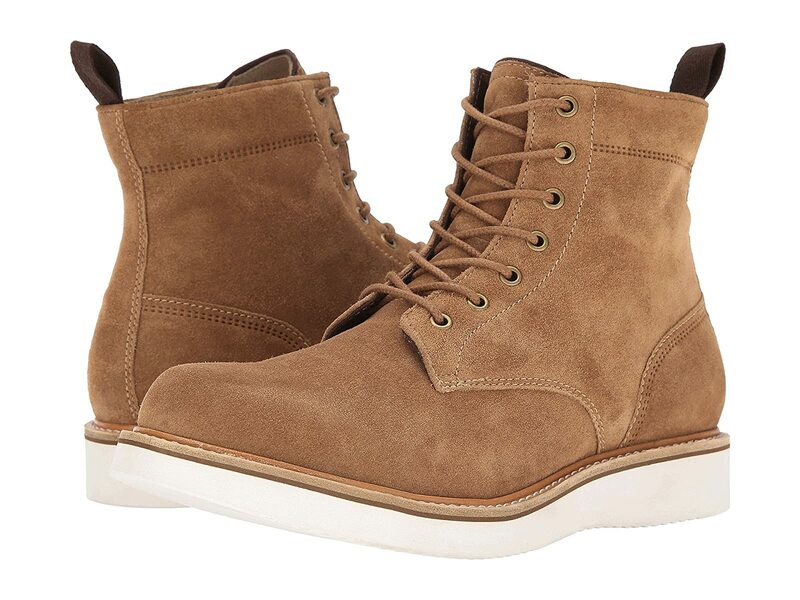 The Waovia lace-up boot really captures that rustic, worn look. Lace-up front with antiqued metal eyelets. Fabric-lined with padded leather insole. EVA foam platform offers a comfortable stride.